Comb your hair the way you want it and hold this hairspray a couple of inches away from your head/hairdo, and spray the content once or twice. 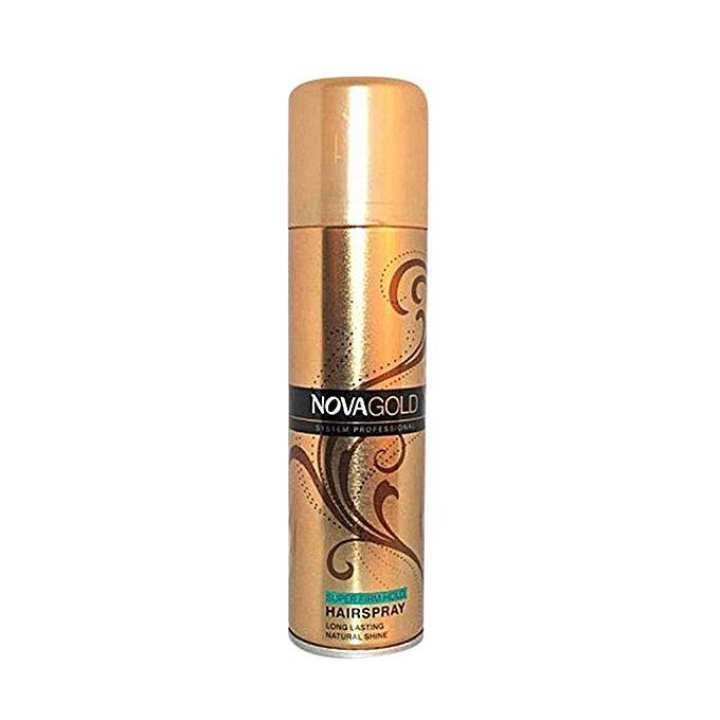 It holds your hair in place for the full day, without damaging your hair. So, go ahead and make a can yours ! !